Your private equity or venture capital firm invests in companies that hold the promise of significant future growth and increasing value. As an experienced investment manager, you know how important it is to protect the intellectual property of these investments. Whether you want to evaluate the IP position of a potential new investment or to transition an investment to the type of first-class IP counsel that meets your standards as a professional investor, Kolisch Hartwell can assist you. Since 1952, our firm has helped companies of all sizes to protect their foundational intellectual property and position themselves for future investment, growth and success. We can help to maximize the immediate effects of an IP budget, preserve future IP rights for later investment, and avoid the IP pitfalls that inevitably arise as a company expands within a commercial and technological space. We offer the premium quality intellectual property services typically associated with large national IP firms, but our size and location allow us to do so at far lower rates. Read how firm size and location affect billing rates. 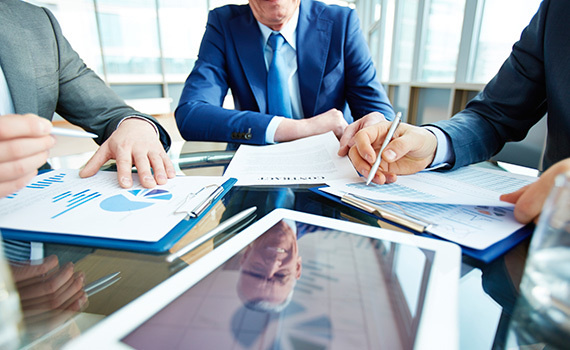 We also provide predictability through detailed and accurate cost estimates, confidence that your work will be actively managed and usually performed by an experienced partner-level attorney, and the responsiveness that only a smaller boutique firm can offer. We have a proven track record of creating and expanding IP portfolios for rapidly growing companies. For example, since 2012 we have been directing IP protection and enforcement for Oregon-based Hydro Flask, as the company has increased its revenue by nearly 1500% and become the fastest-growing hydration company in the United States. View a testimonial from Hydro Flask CEO Scott Allan.